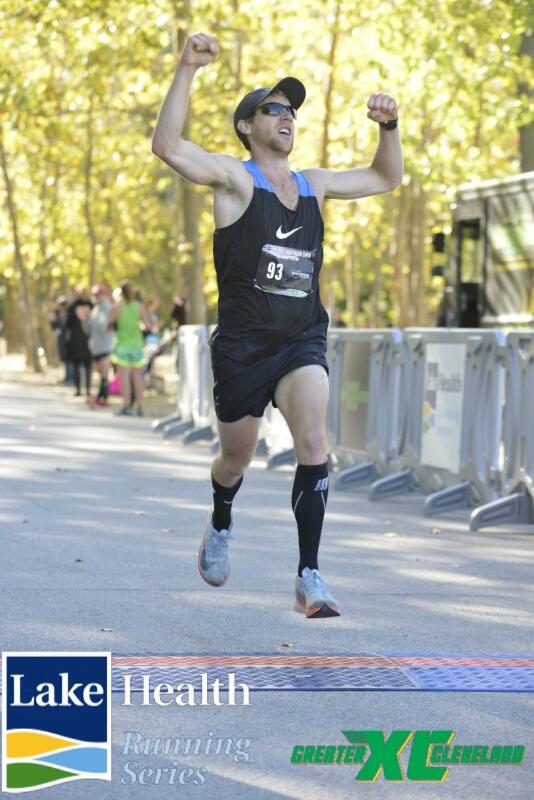 Joey Teter Wins The Northern Ohio Marathon | Run S.M.A.R.T. The negative splits were all according to plan. The biggest thing that I have learned from Janet is how important consistency is to improvement in running. She has never came right out and told me this but, it is reflected in my workouts and the progress I continue to make. I don’t see my mileage fluctuate tremendously and I have seen a slight upward trend over the past couple of years. There are no flashy workouts, weeks where I am putting in a crazy amount of miles or crazy race day plans. Yes, the workouts do vary but it is just to try to aim to work on something specific. On top of that, she approaches every question with an extremely positive attitude and makes it easy to work with her.